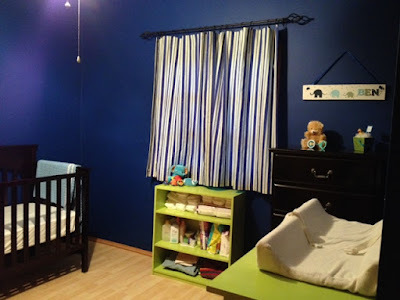 Life happens when you are busy making plans..lol..
the nursery looks great!!! and it sounds like you're doing great! I am due in about 2 weeks and I think I have reached my breaking point of tired of being pregnant. I have had carpal tunnel since august that has gotten progressively worse, my hands hurt soooooo bad, all day everyday. other than that I feel fine but I also have gestational diabetes and have to give myself insulin injections 4 times a day. honestly it's not nearly as bad as the carpal tunnel though. I also hadn't gained any weight up until about 2 weeks ago when I exploded and I want to eat everything in sight all of a sudden. I am super lucky to live in a country where we have maternity leave - I took the leave offered by my job, and my husband took the leave offered by the government. He loved being home and was better suited to it (and better at it!) than me! It was the BEST thing - he gained so much confidence in himself and his parenting, and he and our son are so close for it. FWIW, I think every couple I know both here and in the US the woman makes more; AND my husband ran into a lot of stay-at-home-dads here. It's what all the cool kids are doing ;) at least here in Sydney! Much luck and yes, things do work out. 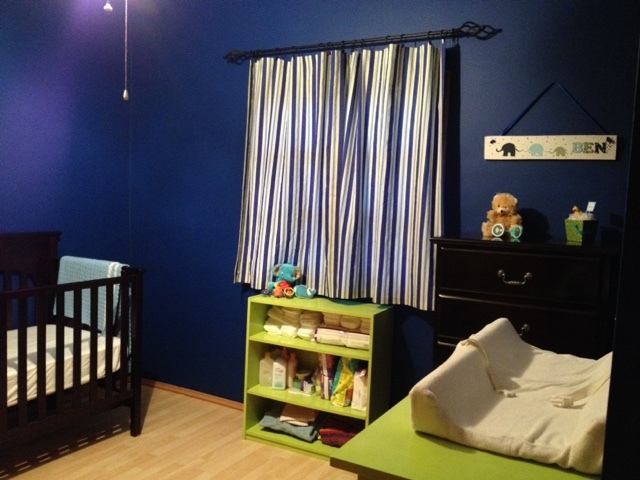 What a beautiful nursery for a boy who will be so loved. Best wishes for the happy event and a safe birth! You do know that your baby will be born with both citizenships, right? When you get his Acta de nacimiento para un mexicano nacido en el extranjero, you'll be *documenting* the Mexican nationality he is entitled to from birth through his father. The room looks incredible - congrats! 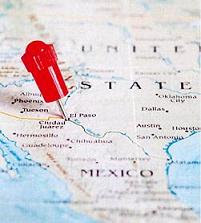 How difficult is it for you to bring items from the US to your house in Mexico? I'm in Brazil and it's always a gamble as to whether the government is going to hit us with hundreds of reals in taxes or not.